Enjoy a complimentary 3 course dinner with your tickets to The Curious Incident of the Dog in the Night-Time. You will be able to choose whether you'd like to enjoy your meal before or after you enjoy the show. Suitable for ages 11 and above. 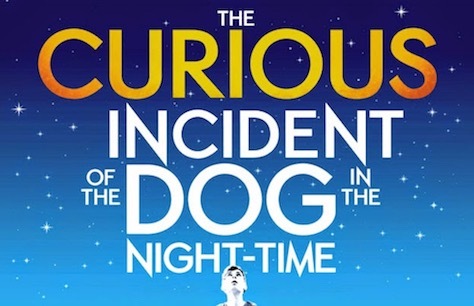 The Curious Incident of the Dog in the Night-Time contains strong language and scenes that younger children may find distressing. Please note that loud sound effects, high-intensity lighting and video effects (including strobe lighting) feature in the production. The show was excellent and different, especially the ending which stopped many of the audience in its tracks! After initial concern about the very limited menu available under this offer at Zedel, we actually really enjoyed the food. The play was very creatively staged and we were impressed by the interpretation of the book into this fine performance.